We’re celebrating another royal marriage today. This one has been a roaring success from the beginning. It’s the ACE Salt Sanitizing System coupled with Hot Spring Spas and Limelight Hot Tubs . This marriage is the hottest thing going. Our Olympic Hot Tub Company customers have been snapping up these systems because they understand the value of having hot tub water care that is simple, easy and effective! 66% of all Hot Spring Spas are being sold with the ACE system!! People who haven’t bought hot tubs think wrongly that they need to add chlorine every day, use a test kit, try to balance the water with pH up and down and all sorts of other products. This new marriage of the perfect products proves these sad souls are WRONG! The ACE Salt Water Sanitizing System has taken hot tub water care a quantum leap into the future. Royalty couldn’t find better hot tub care. Hands down ACE makes hot tub water care easy, safe, cost-effective, environmentally responsible, natural, and, just plain, enjoyable. In other words, everything you want for your hot tub care!! 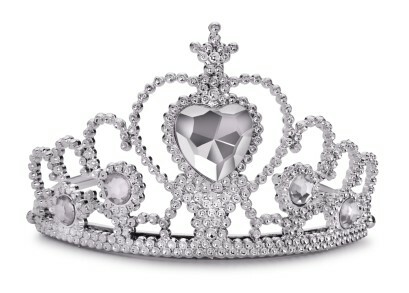 The ACE SALT Water Sanitizing System uses a diamond electrode (hence the diamond tiara) to automatically generate natural cleaning power using salt and water. This system is only available on Hot Spring Spas and Limelight Hot Tubs. If you don’t have an ACE Salt Water Sanitizing System, you’re working too hard on hot tub care and NOT getting the clean water and soft skin you should demand. You don’t have to be a royal to live like one!